Villa Brancatelli is a building of the fourteenth century surrounded by vineyards of its property. 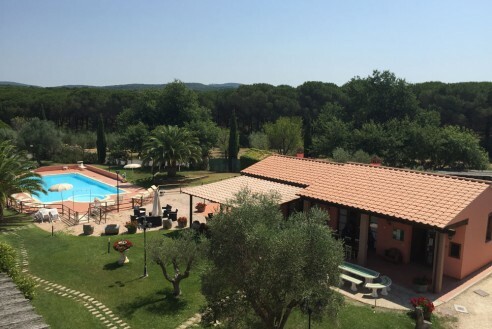 Its location is perfect to spend some relaxing moments or as starting point to visit the wonders of Tuscany. The apartments are fully furnished and offer self-contained accommodation. 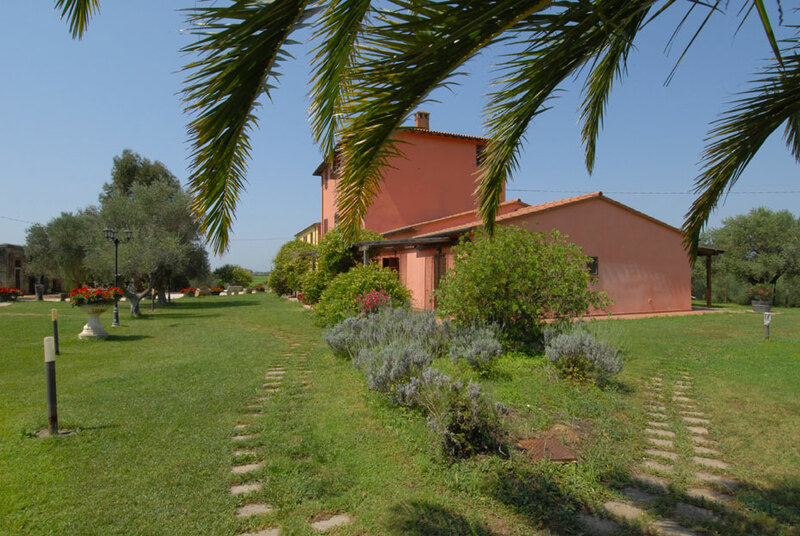 At Villa Brancatelli you can enjoy wonderful walk on the beach and a breathtaking landscape on the Elba Island. The possibilities of tours on the territory are numerous and varied: you can discover the paths and the surroundings by foot or rent a bike. Or, why not, simply enjoy some relax by the pool. Our restaurant will give you the possibility to taste the traditional tuscan cuisine accompanied by the best Brancatelli wines. The family Brancatelli will be here for you to ensure you an unforgettable experience during your staying.